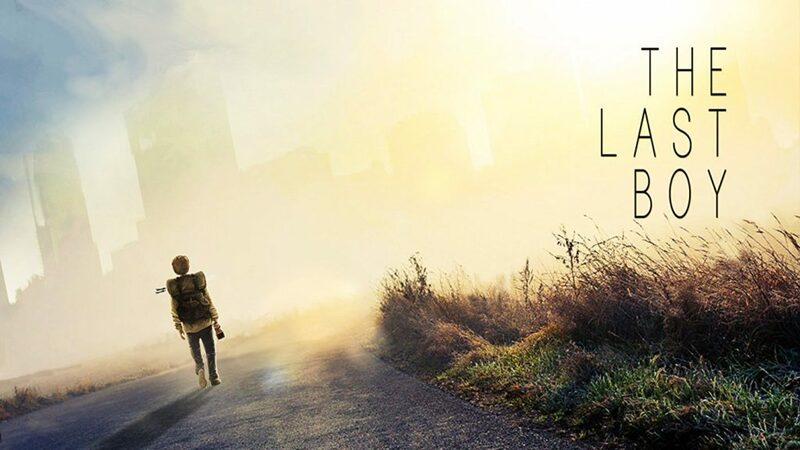 Square Elephant Productions produced DCP (Digital Cinema Package) for upcoming sci-fi drama The Last Boy. The film is directed by Perry Bhandal and expected to release in 2018. The movie was delivered on CRU drive as a 2k 5.1 surround sound DCP.